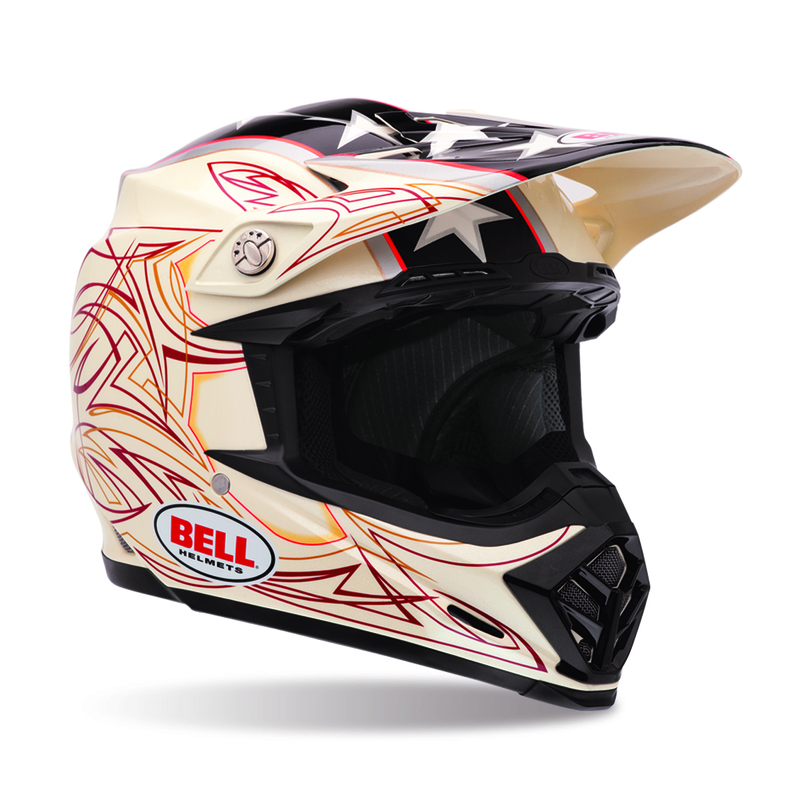 The new Bell Helmets that have had us excited for the last couple months have finally been unleashed to the riding world. 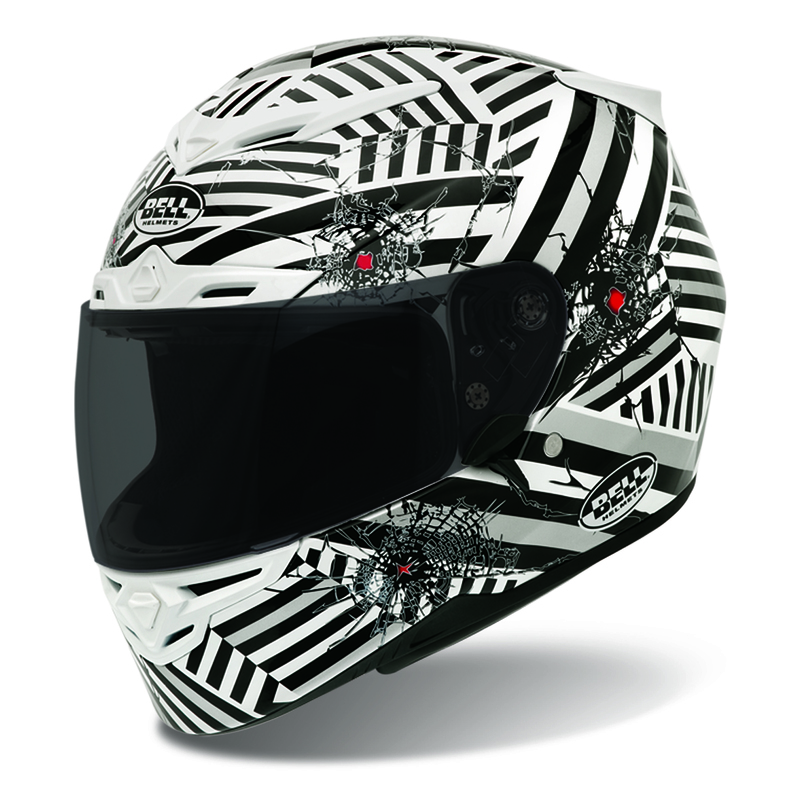 Something for everyone, this series of Bell lids does an extremely good job of filling holes in their lineup in addition to introducing motorcyclists to a brand new concept. 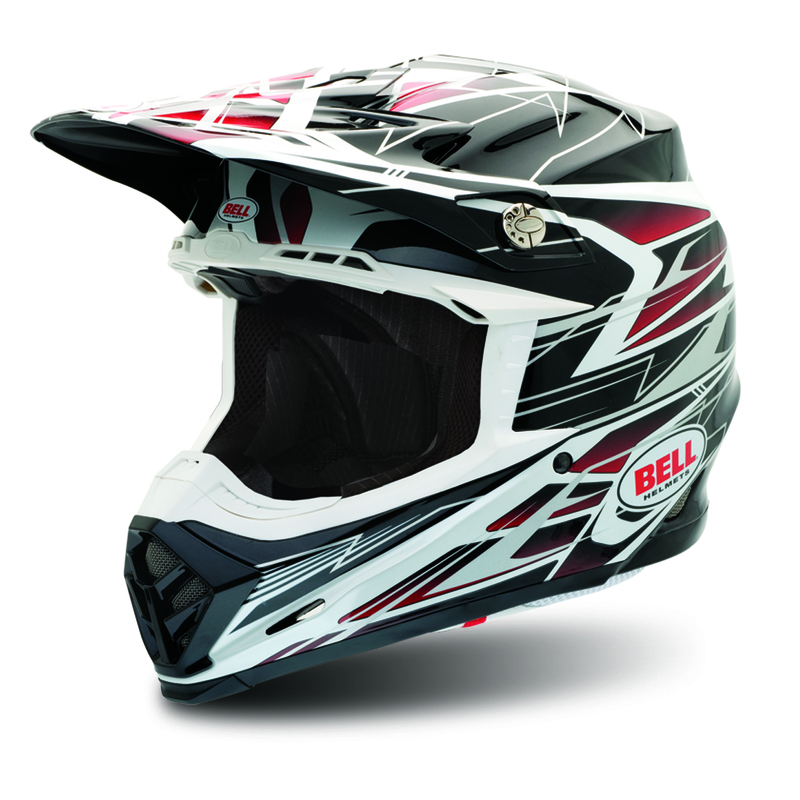 The Bell Revolver Helmet is an absolutely revolutionary lid, being the first modular helmet ever designed for true sport riding. While we are patiently awaiting the helmets to arrive so we can shoot our video reviews, we can share some high resolution photography (click to enlarge) and some quick details about each lid. 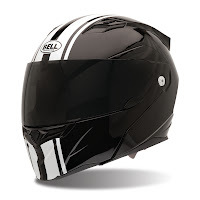 The brand new Bell RS-1 Helmet is designed to be a head-to-head competitor with the Shoei RF-1100 Helmet; a mid-level price point helmet that delivers high-end performance for the sport touring market. The RS-1 fills the void in the Bell lineup between the Vortex and the Star, delivering an extremely aerodynamic design, a comfortable and airflow-rich interior, and a lightweight and protective shell. 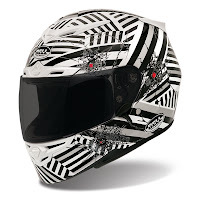 This helmet is going to be huge in amongst the sport riding community. Answering the call of the sport rider, the Bell Revolver Helmet is the first modular helmet truly designed to perform in street riding scenarios. 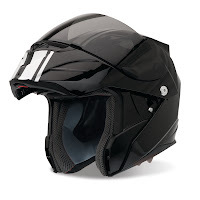 Most modular helmets are completely focused for the sport and ADV touring markets, with little regards to street riders looking for versatility in a lid. 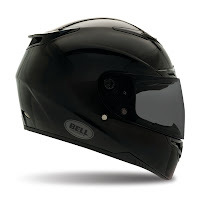 At an extremely reasonable price point for a Bell helmet with this degree of functionality, the Revolver should be a big hit this season for Bell. 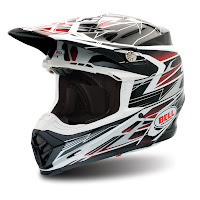 Bell's newest dirt lid is completely performance focused. Aerodynamic, lightweight, comfortable, and featuring improved safety elements, the Bell Moto-9 Helmet has taken dirt helmets to the next level. Featuring a brand new Eject Helmet Removal System, the Moto-9 becomes extremely easy to gently remove in a serious accident scenario. 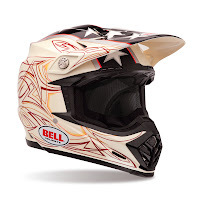 With Snell 2010 certfication, TriMatrix composite shell, and the adjustable Flying Bridge Visor, the Moto-9 was developed in conjunction with Supercross pro James Stewart who is currently wearing it on the circuit. 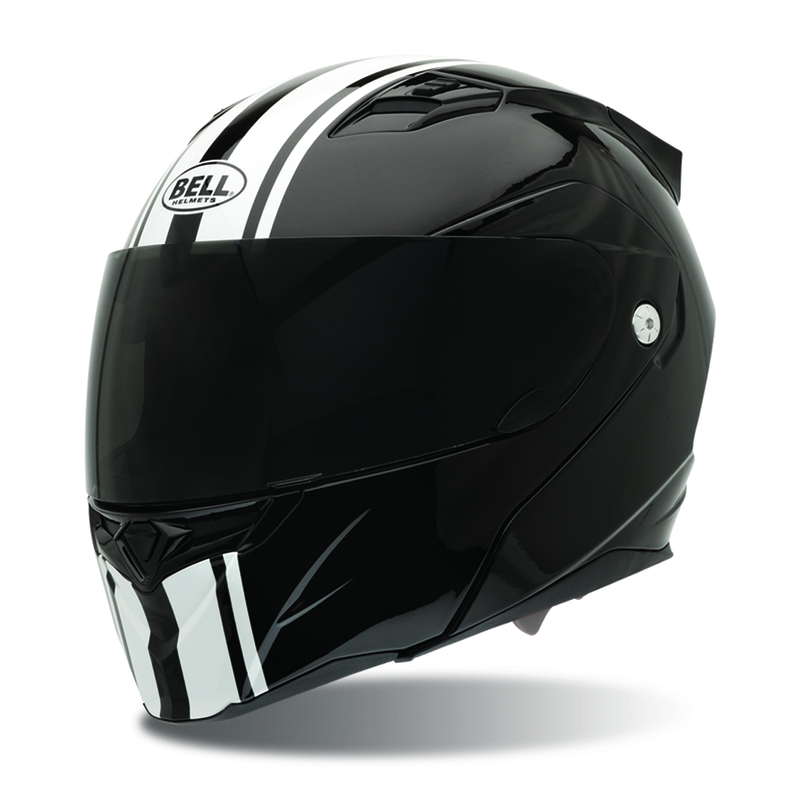 Stay tuned for our video reviews of the new Bell helmets on RevZillaTV.com. Coming soon!